Brooklyn Underwriting has unveiled new green screen technology for its online education portal, Brooklyn University. The technology will be used to allow Brooklyn to produce professional video content for its online education suite in a bid to improve the education of brokers in remote areas. 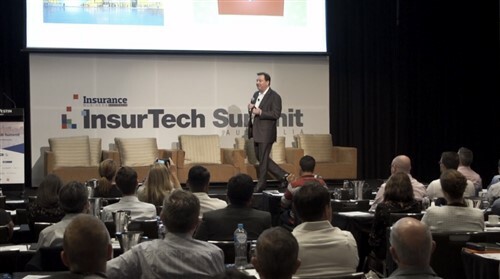 Tim Fairbrother, manager, partnerships at Brooklyn said that the technology will allow for a more interactive offering as expert underwriters can be placed on the scene in risk situations. “At its core, the technology allows Brooklyn to produce video content quickly and in a manner that is professional and clear,” Fairbrother said. “In regards to the green screen specifically, it lets Brooklyn position our expert underwriters in scenes of risk so they can visually give insights and education to the brokers of Australia. Fairbrother said that Brooklyn plans to further develop its educational offering over the course of 2016 as the company will look to launch new subjects and use other methods to deliver training. “We know first and foremost that we will look to continue to publish new subjects,” Fairbrother continued. “Aside from this we would like to branch into new methods of delivering education just like this one and a few others. 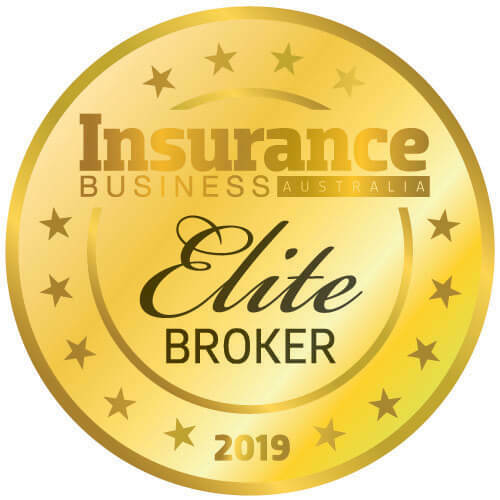 Fairbrother noted that Brooklyn University has been well received by the Australian insurance industry as the company recently passed a major milestone. “The reception has been great,” Fairbrother continued. “Just this past week we ticked past 10,000 CPD points issued to over 3,000 students in less than a year.